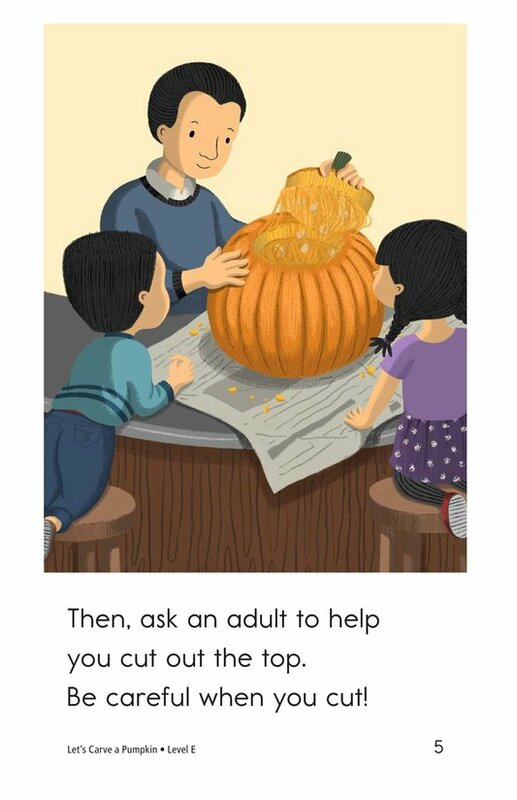 Pumpkin carving is a favorite fall tradition. 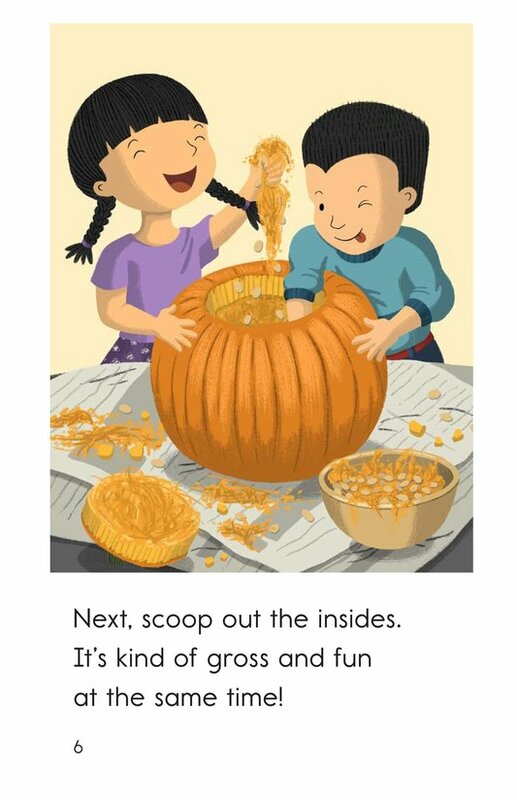 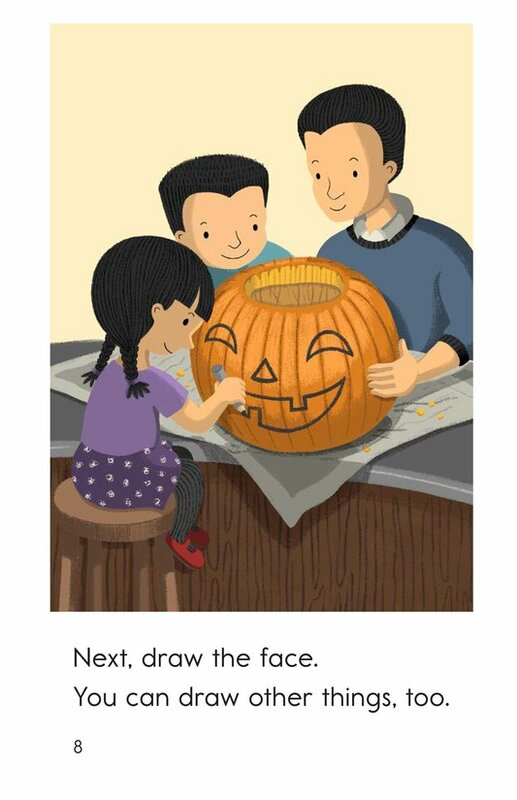 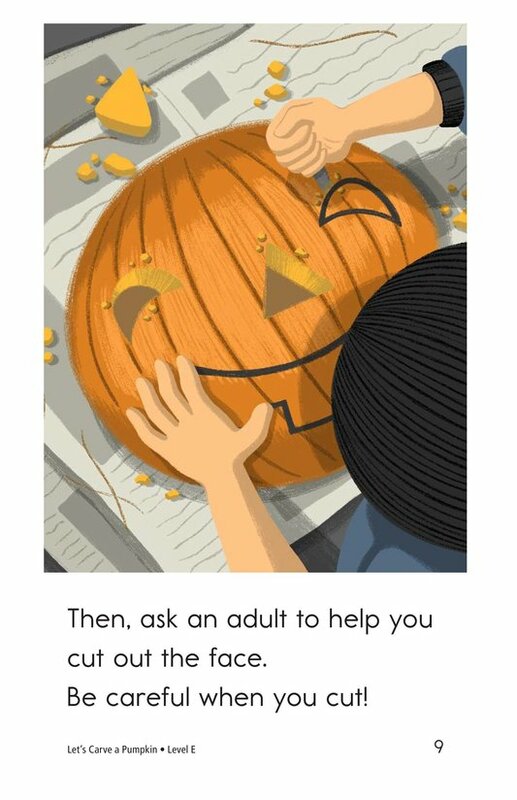 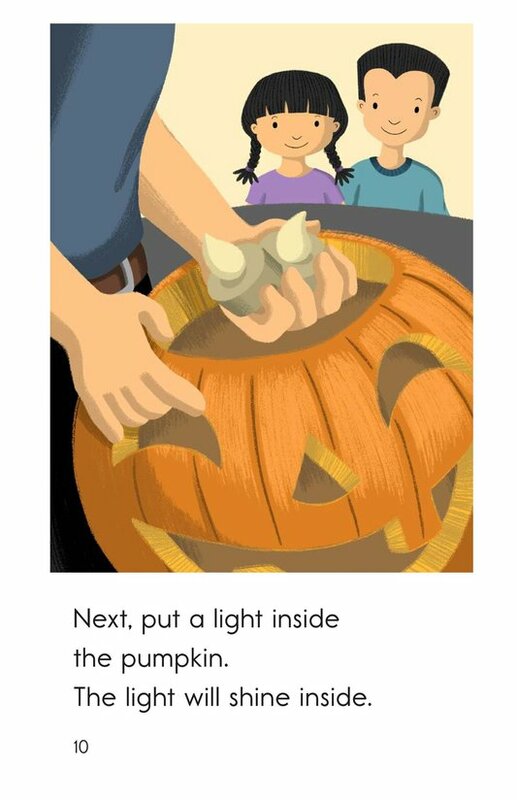 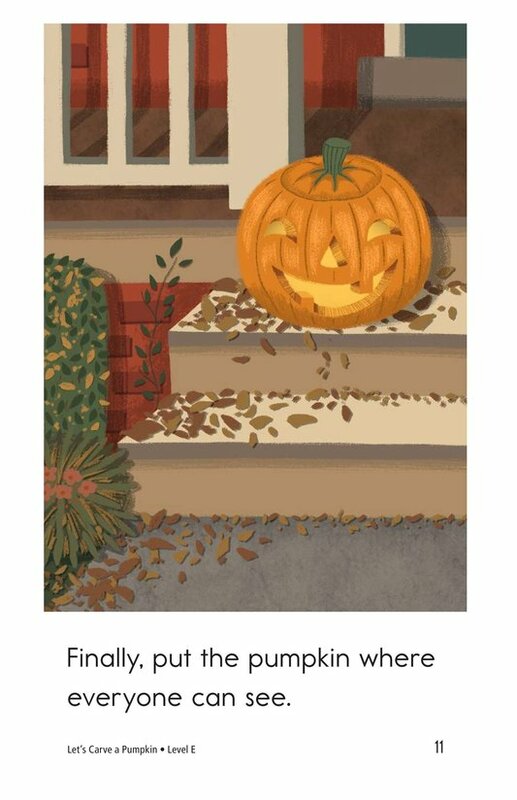 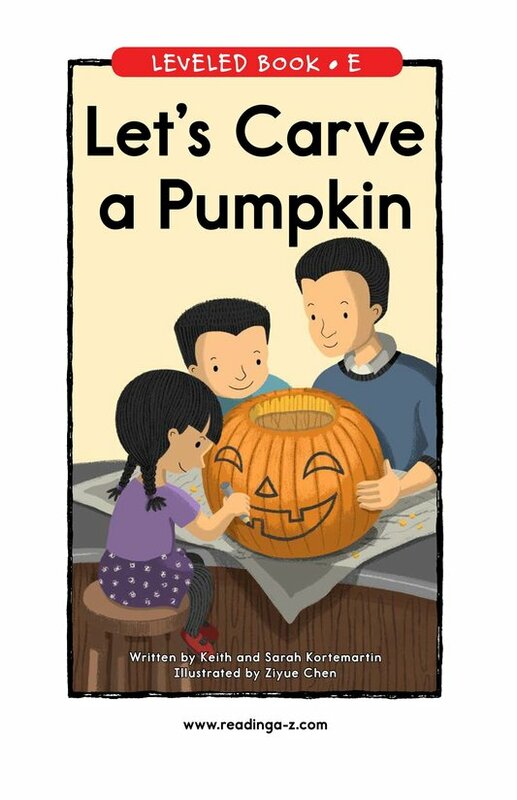 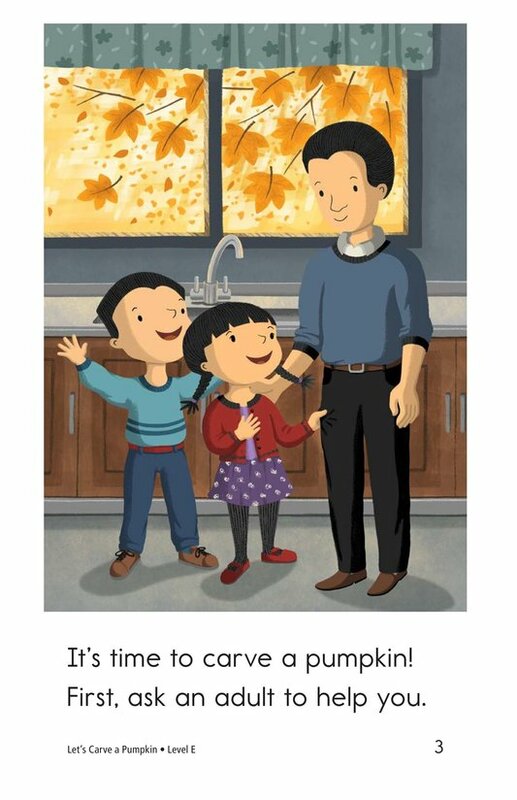 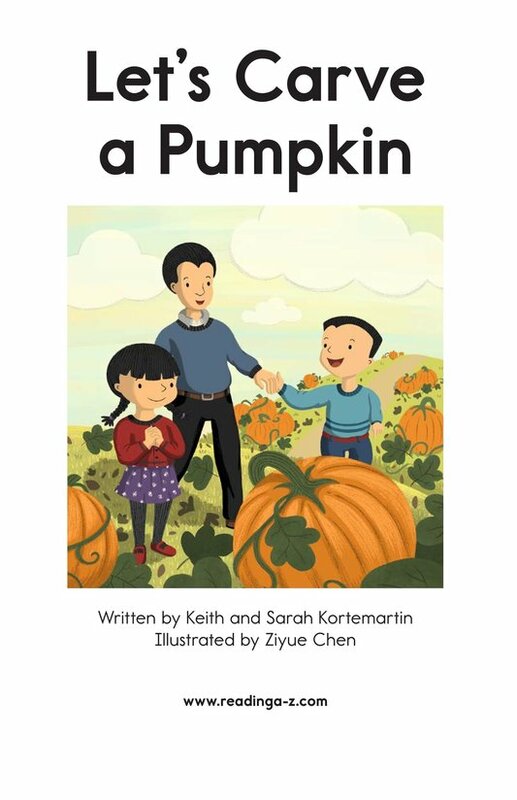 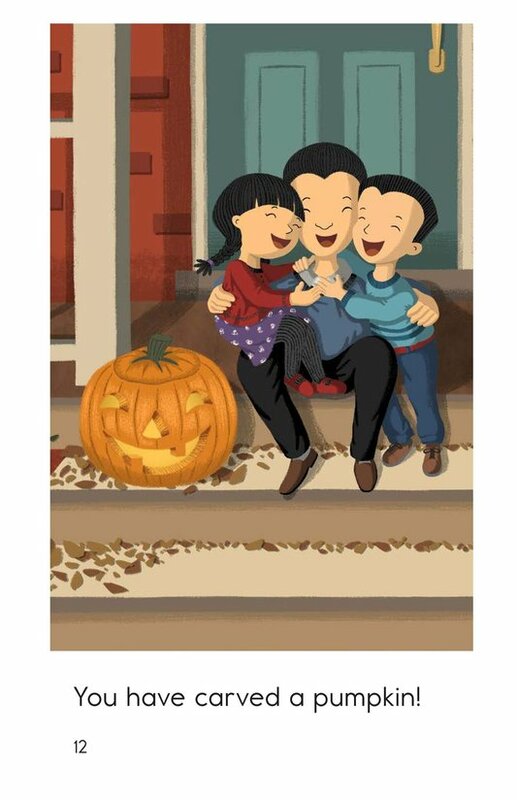 Let's Carve a Pumpkin explains the steps involved in this fun craft with simple sentences and helpful illustrations. 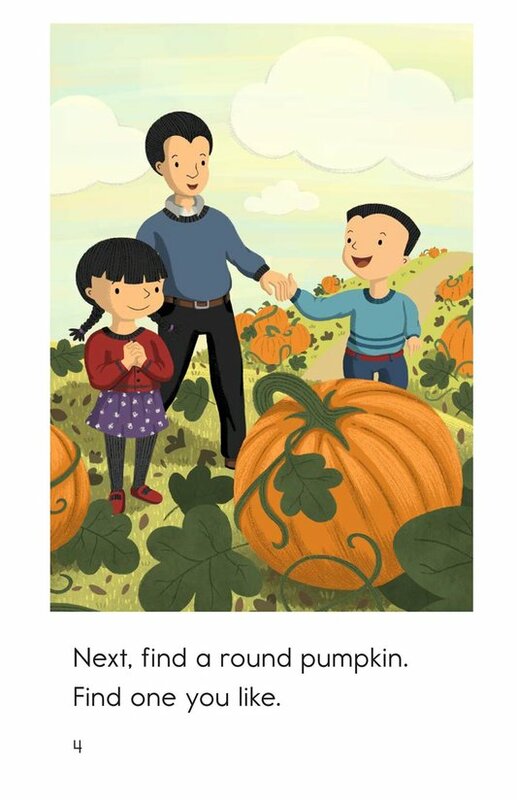 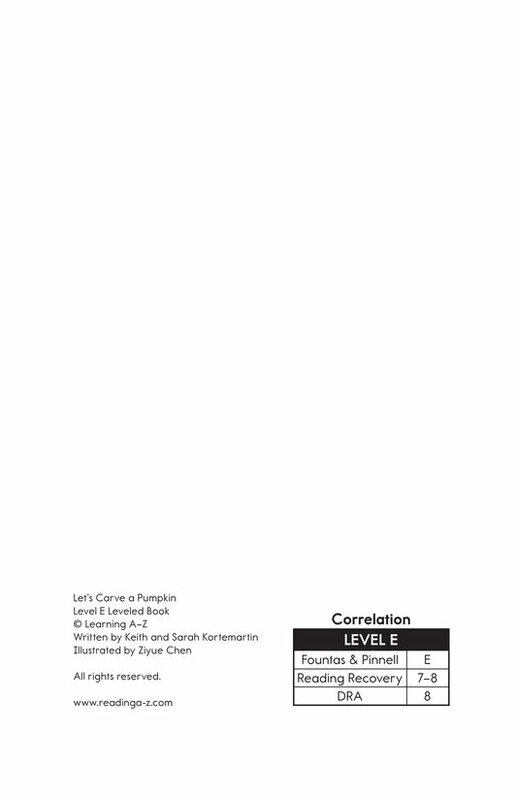 Emergent readers can use the pictures and prior knowledge of the subject to decode the text. 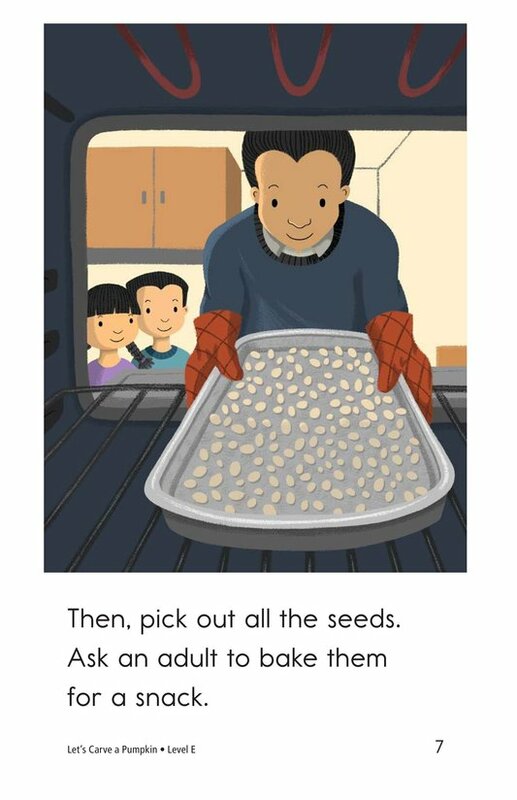 Students will also learn about sequencing events.